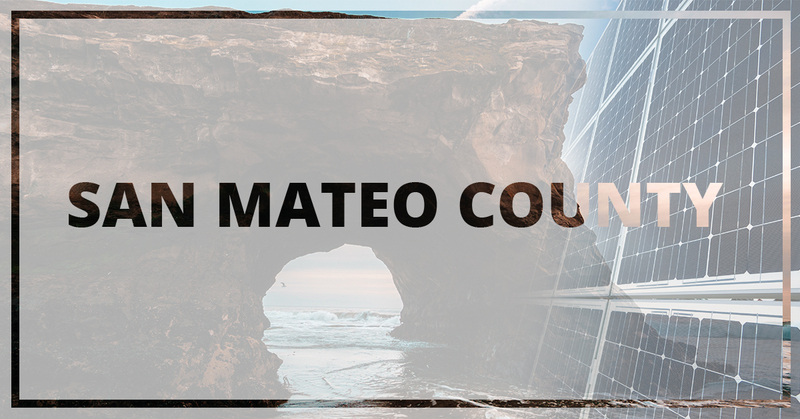 Do you live in or around Daly City, San Mateo, Redwood City, Palo Alto, or Mountain view and want to install solar panels on your home or business? Give West Coast Solar a call today! We can help you design and install your system so you can start taking advantage of the numerous renewable energy benefits. Solar power offers clean energy with little to no repercussion to the environment. If you make the switch to solar, you will save money on your utility bill over time. You will also find energy independence the more you invest in renewable energy. The federal government offers a tax credit of up to 30 percent if you install your solar system before 2022. When it comes to utilizing green energy, your home is a great place to consider installing solar panels. Across the nation, homeowners are finding savings as their utility bills decrease due to solar energy powering their home. Solar systems help reduce home carbon-emissions, which helps save the environment. Does your business pay too much for energy? If you’ve searched for a way to reduce your utility bills, consider going green. Install solar panels on your business a reap the benefits of renewable energy like saving money, reducing carbon emissions, and increasing your brand value with your customers. West Coast Solar encourages homeowners and business owners to make the switch to solar power for a number of reasons. It’s never been a better time to design and install a solar system with the federal tax credit and local kickbacks for going green. If you’re ready to get started on your solar panel project, give us a call today!